​Himley Cricket Club was formed in 1883 with cricket being played at the Stourbridge Road ground ever since. The original pavilion donated by Francis Grazebrook, a local entrepreneur back in 1890, was then built on the Club's present site. Most old photographs indicate that the early teams were made up of local men from Himley and the outlying areas of Wombourne, Swindon, Wall Heath, Kingswinford and Gornal. 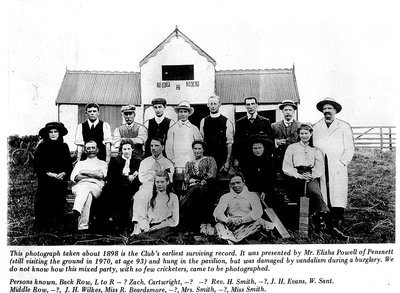 A local fixture list was developed in the 1920's and 1930's, Second World War decimated club membership, and the ground was loaned to the RAF and the Army during the Second World War. Himley CC famously reached the final of the 1988 National Village Championship Knock-out at the home of cricket - Lords, in 1988 where they played Goatacre CC from Wiltshire. Himley C.C. has grown rapidly over the last 15 years. In that time, the First XI has moved from the Staffordshire Cricket Club Championship to Birmingham & District Premier Cricket League Premier Division. 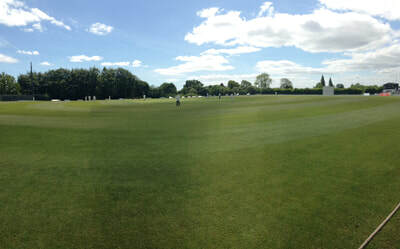 The club now offers excellent facilities, including two cricket squares at the Stourbridge Road facility, supporting eight senior teams, playing in The Birmingham & District Premier League, Worcester League, and Staffordshire Cricket Club Championship and boasts one of the top junior sections in the country, with 200 plus members and countless coaches and county and district representatives. 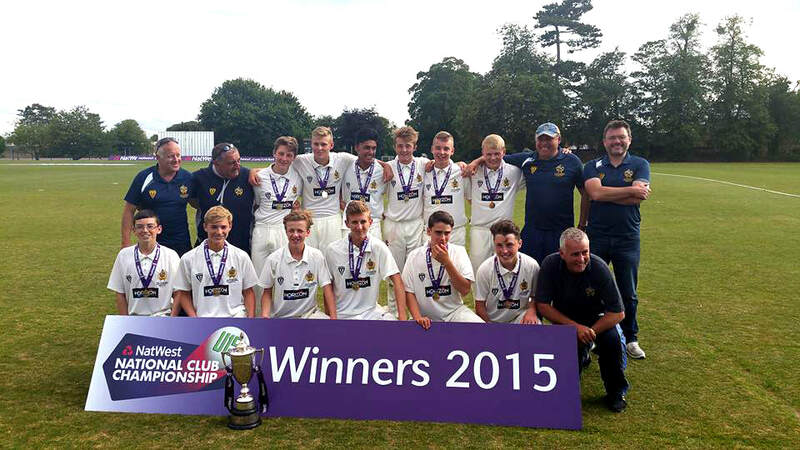 In 2015, Himley's Under 15's were victorious, winning the NatWest U15 National Club Championship at Oundle School in Northamptonshire on Monday 10th August 2015. Playing both the semi-final and final in the same day, Himley overcame South Wiltshire in the semi-final and then over coming Alderley Edge in the final, winning the Harry Secombe Trophy. Trophy's were presented on the day by David Willey of Yorkshire CC with former England and Middlesex Captain Mike Gatting. 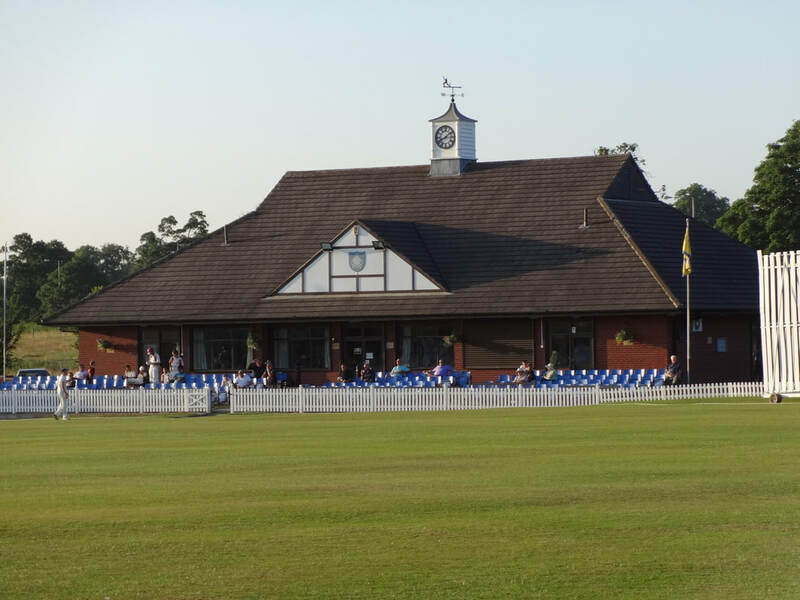 Himley made the record books in 2017 holding the first, Birmingham League game under lights, against Halesowen, during Black Country Floodlit t20 Competition in August. 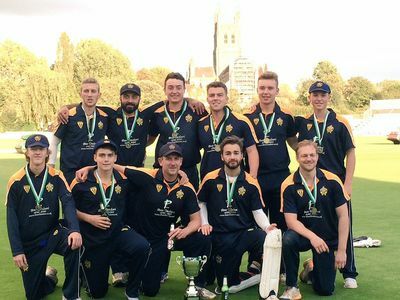 Success continues, in 2017, Himleys 1st XI winning the Canterbury Cup, at New Road in September, the victory capped off a fine season with a side made up of younger home grown talent. At Junior level, Himley's U10's won Powell/Tandy Trophy, U11's won WCB Premier League, U13's won Reg Barber Trophy and the U19's Finalists in Staffordshire T20 Blast (final to be played early next season due to the weather). The future looks bright at Himley! Born in 2010, the Black Country Floodlit t20 has become the region’s most prestigious week-long day / night cricket event. The 'BCFt20' has grown year on year and brings together the very best ‘local cricket talent’ to do battle for the Joe Brandrick Trophy. 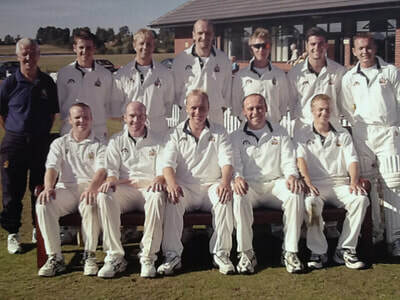 The tournament, an idea sparked to life in 2008 by Himley Cricket Club Captain, Greg Wright, took two years of planning and has grown from strength to strength. ​Held during August before the bank holiday weekend, the concept see’s all the regular t20 trimmings - coloured clothing & balls, flashing bails, floodlights, booming music, giant screen and fireworks. It is a fantastic opportunity for parents to treat their youngsters to a FREE week of fantastic entertainment during the school holidays at Himley CC's Stourbridge Road venue. 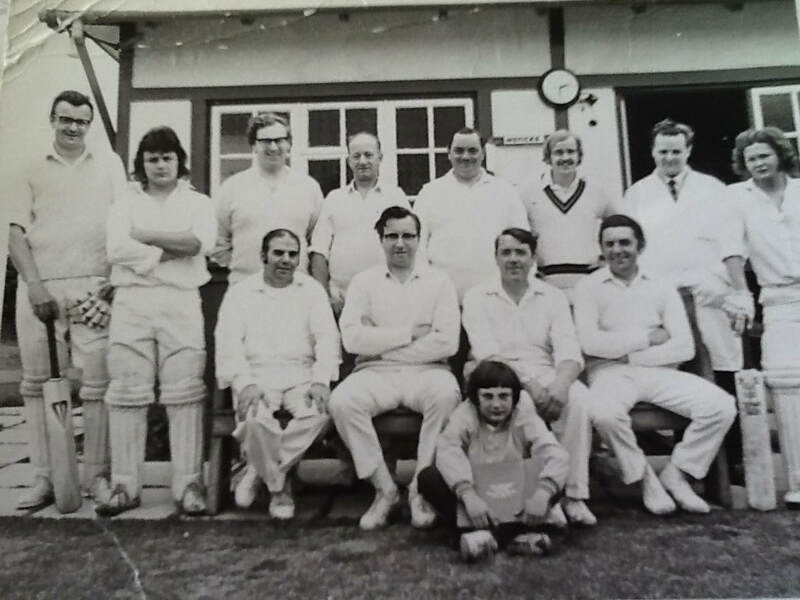 As Greg recalls, "Way back in 2008, I toyed with different ideas on how we (Himley CC) as a club could do something different in local cricket to bring a sparkle back. It came down to bringing the best local players together, which had been lost a little since the opening of the Birmingham League pyramid. 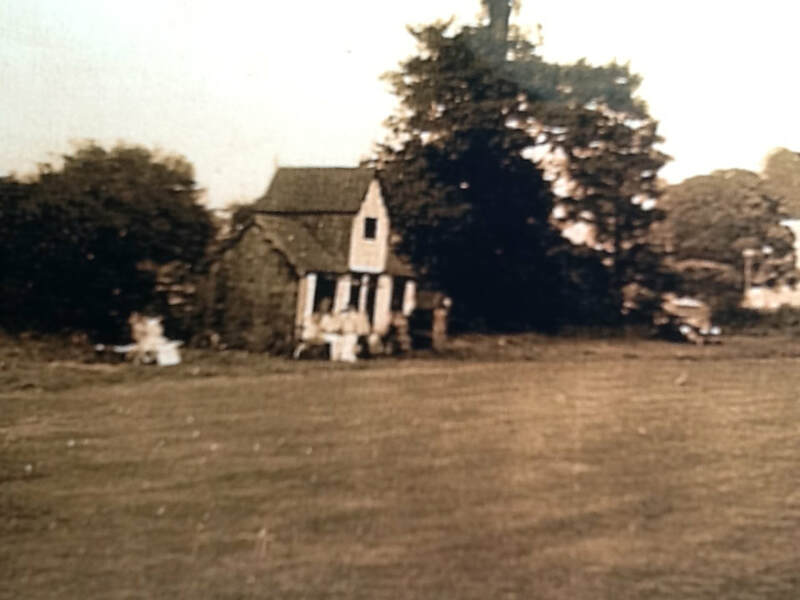 "It took a few years of planning, lots of fundraising and a huge gamble, which I owe the committee of Himley for. 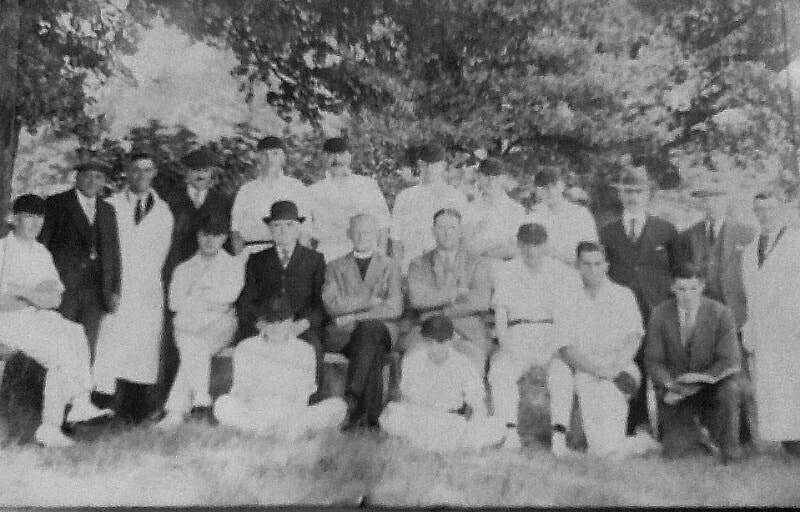 The rest is history"
He added, "The tournament has evolved since 2010 and tries to keep things simple given the competitions short time frame and purpose - it is about providing the buzz and excitement of floodlit t20 cricket rarely experienced outside County and International stadia by spectators, and never on-field by most club cricketers." The competition has seen three different and worthy winners so far (Stourbridge, Wolverhampton, Brewood and hosts Himley), keeping interest fresh. Initially over five days - Monday to Friday - the competition has seen numerous international players, over 400 sixes, 10000+ plus runs, individual hundreds, a hat-trick and a bowl out in the rain to complete just some of the highlights. In the first six years, the teams did battle in a league format from Monday to Wednesday with two games per day and the top two facing-off in Friday evenings Final for the Joe Brandrick Trophy. Thursday evening saw a special event that has had the honour of seeing talent from the best of the Birmingham and District Premier League, County feeder leagues and County Academies providing competitive & hard-fought games. A change to 2016's format sees the special event brought forward to the Sunday before with the main competition extended to 6 teams in two leagues with semi-finals on Thursday. Organiser Wright finished by saying, "a huge thank you, on behalf of the organising team, to the Himley members that work tirelessly during the week behind the scenes, on the ground, in commentary box, BBQ and bar; players; administrators; supporters and sponsors. 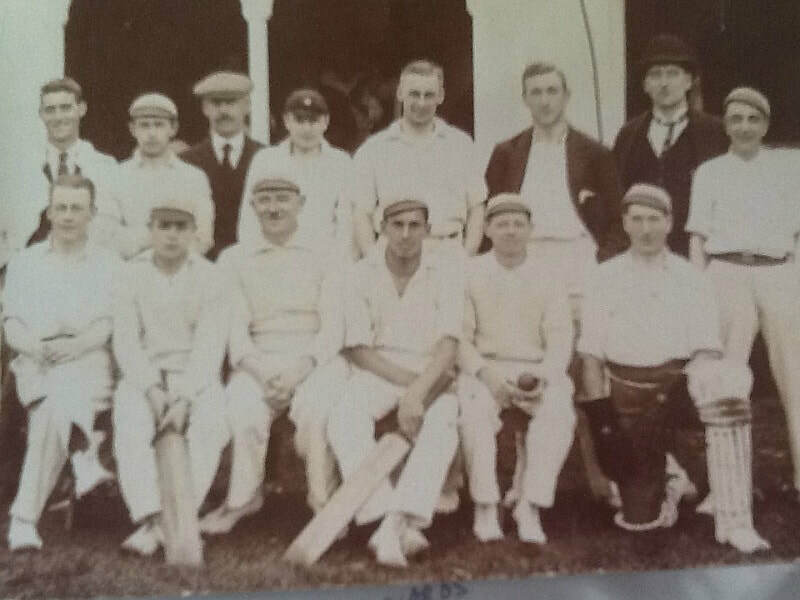 The competition has been an outstanding success purely because of the people of the Black Country and surrounding areas who hold a genuine love of cricket."